Exhibitors from 11 countries will take part in the Chocolate and Coffee Expo 2018, being held in Bahrain from December 6. Exhibitors from five Arab countries (Bahrain, Saudi Arabia, UAE, Jordan and Palestine), four European countries (Italy, Spain, Azerbaijan and Greece) and two Asian countries (Malaysia and Indonesia) will join the three-day expo, being held at the Bahrain International Exhibition and Convention Centre (BIECC). Booths are almost fully reserved at the expo that will be held under the patronage of Bahrain Tourism and Exhibition Authority (BTEA) chief executive officer Shaikh Khalid Bin Humood Al-Khalifa. 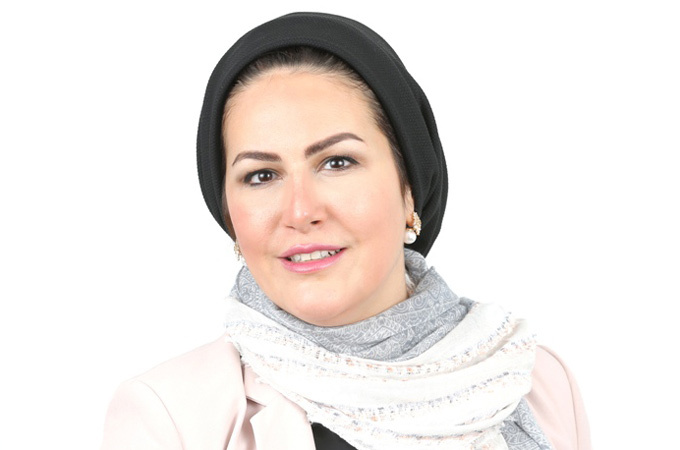 The exhibition aims to attract companies and investors from different countries around the world to Bahrain, in line with the national efforts to diversify the economic partnerships of the kingdom, said Yasmeen Jamal, chief executive of Bidayaat, the organiser of the event. She also pointed out that entertainment activities inspired by the world of chocolate and coffee industry, as well as musical shows, coffee competitions and product launches will be held as part of the exhibition.